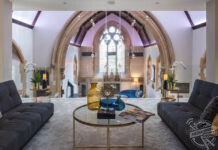 PEEK INSIDE the stunning 15th Century Grade II listed Manor House which could be yours for a bargain £2.75m after dropping by nearly a £1m in price in just ten years. 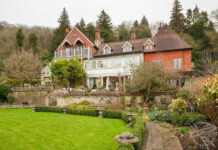 Incredible images show the red-bricked, part-timbered exterior of Claverdon Hall which sits on nine and a half acres of land. 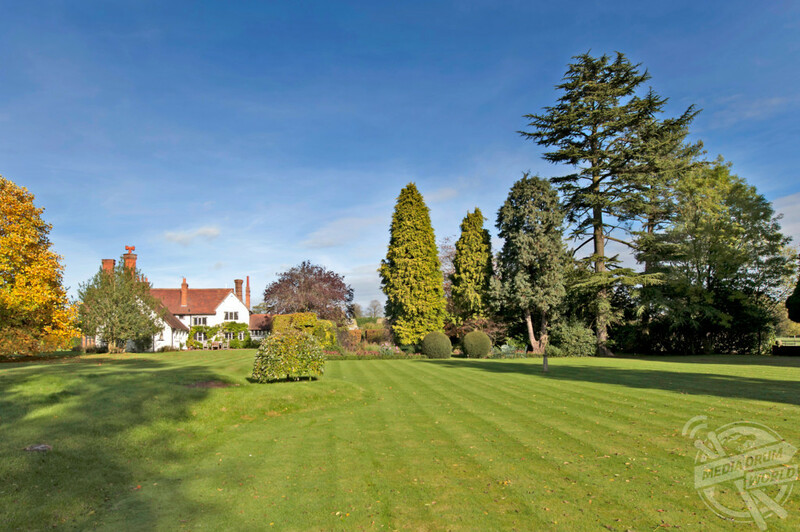 Other striking shots show the luxurious interior of the five-bedroom house with spacious kitchen and living areas which lead out to the lush green of the gardens which include a tennis court. It is believed that the site of today’s Claverdon Hall is probably the exact spot chosen for the earliest manor house. Its roots go all the way back to Saxon times, pre-Conquest, though the earliest fabric of the existing hall would be 400 years or so later. 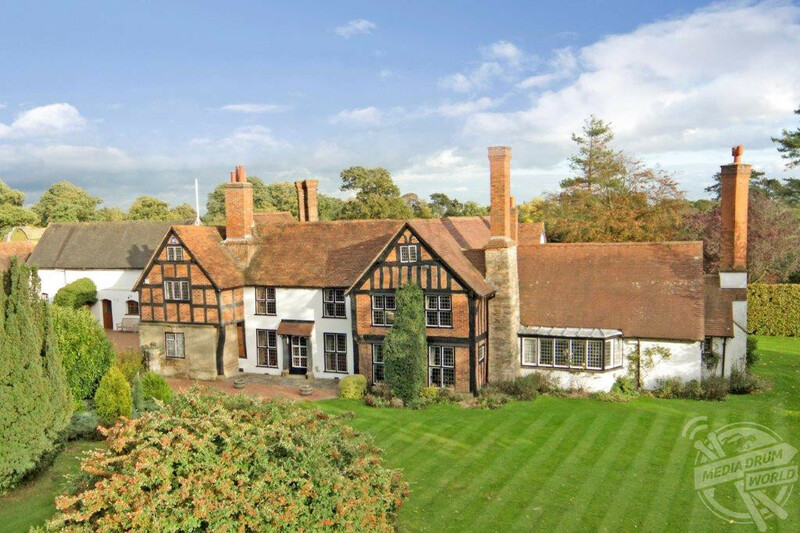 A Claverdon Hall is recorded in 1485 though it is possible that its origins were even older than that. 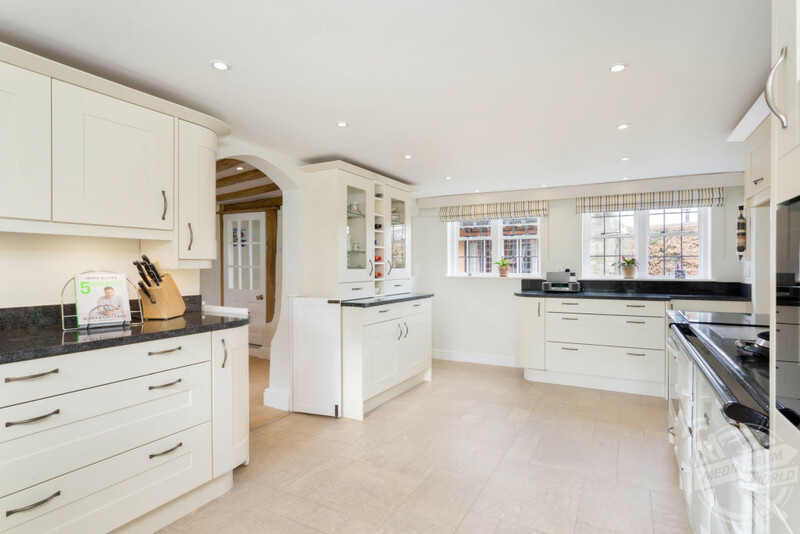 The spectacular property has been the subject of extension and careful refurbishment over the years to provide a truly outstanding family residence. The house is situated close to the sought after village of Claverdon in the West Midlands and has been listed by estate agents Knight Frank. 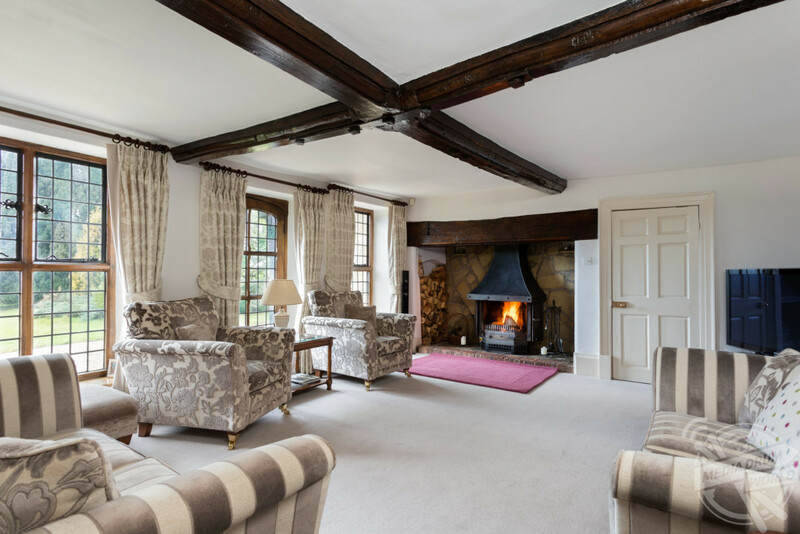 “Of special interest is the fine oak panelling to the reception hall, dining room and bedroom three and the deep oak framed leaded light windows, which provide character, yet light ambience and give views over the garden and countryside beyond,” they stated. “The large panelled oak door in the Hall opens into an under stairs store – reputed to be a former priest’s hole during the Reformation period and from which, many years ago, it is said there was an underground passage leading, in all probability to the old ‘stone tower’ in Manor Lane. 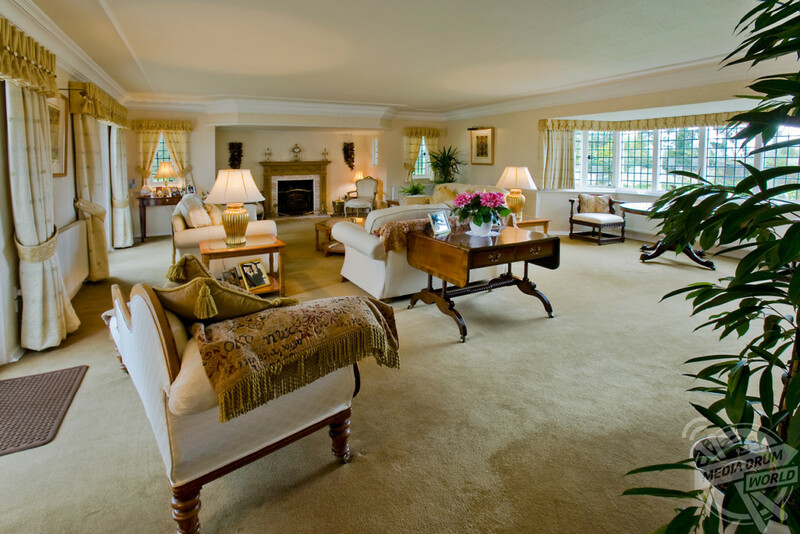 “The reception hall is entered through a lobby and provides access to an array of well laid out reception rooms including the drawing room, sitting room, dining room, study, music room, breakfast room and a newly fitted kitchen with AGA and utility room. 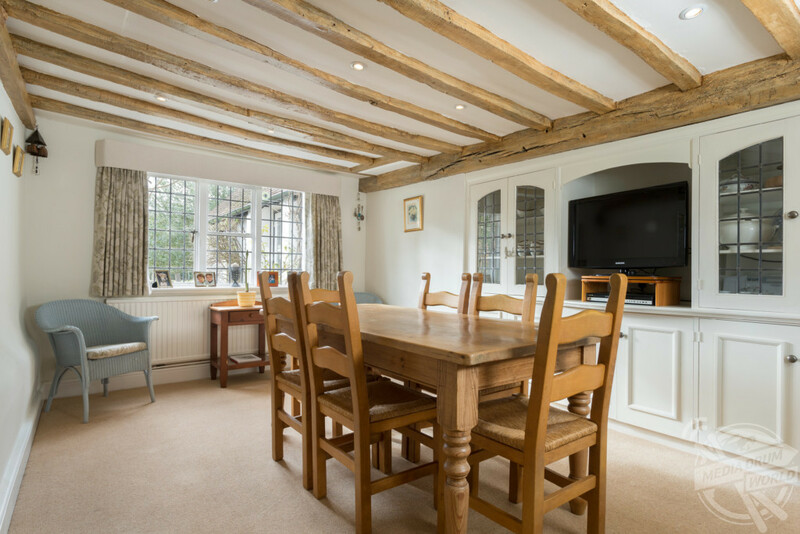 “The charm of the property continues onto the first floor with exposed ceiling, wall beams and oak panelled doors. 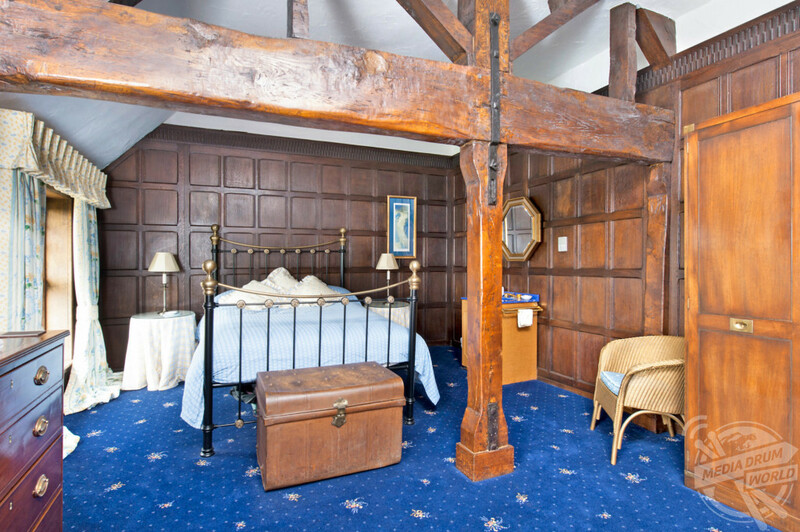 “Throughout all of the rooms there are deep oak framed leaded light windows with spectacular panoramic views over the Warwickshire countryside. “There are two staircases rising from the ground floor and six double bedrooms, two with en-suite facilities and also a family bathroom. 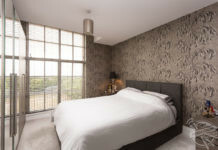 “The master bedroom suite has particularly significant features with heavy ceiling beam, stone fireplace and oak mantel and leads to an en-suite with Calvari Rain bath, Villeroy & Boch suites and fittings and an Amtico floor. The list of important family names associated with the manor make good reading, from the Verneys in the reign of Richard lll, a Roger Walford who leased the property from Henry Vlll and later the Dudleys, Earls of Warwick. The Spencers came soon after, in the second half of the 16th century, holding the lands locally until 1716 when it was the turn of the Archers of Tanworth-in-Arden.